The organization is focused on global expansion which began with the opening of four new branches in the United States and the Middle East over the course of the last 1.5 years. The company is currently planning to also expand its presence in Poland. 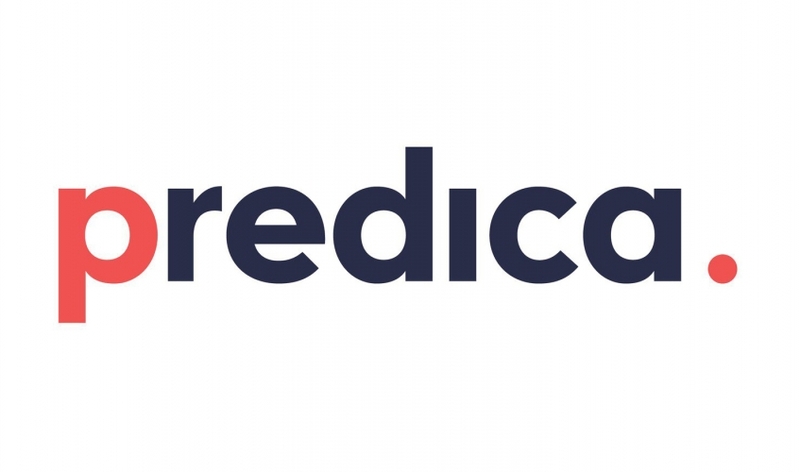 Predica is looking to recruit employees to its newly opened office in Lublin, offering competitive salary, development opportunities in the field of the latest technologies and work within an international environment in cooperation with industry experts. - Due to the fact that we are developing constantly and quickly, we can provide our employees with many career development opportunities. We are currently recruiting for more than 20 positions, and we plan to employ over 40 people. Due to our global nature and a truly international environment, recruitment is open all over the world and to all of our locations. We hope, however, that we will find the required specialists on the domestic labor market, in particular in Lublin, with which we plan to cooperate in the long term - says Ilona Kasiak, Head of Recruitment Predica. Predica chose Lublin because of the close cooperation between the academic community and various companies that happens here. The company highly values cooperation with universities and has experience in transferring solutions from the academic to the business world. One of such undertakings is Nofo – a modern intercom system controlled with a smartphone application – designed as part of the Predica Challenge, organized specifically for students. Today, this project is being developed for mass production in our cooperation with Gerda. - Lublin has a rich educational background with a number of universities educating students in IT faculties, and the Lublin IT sector has recorded one of the highest growth in the number of companies in Poland. Today, almost 5.5 thousand students study at five IT faculties of Lublin's universities, and over 900 graduates of IT and related faculties leave their faculties annually. So I am sure that the recruitment process will be fast and efficient. I am always pleased with the words of appreciation for the enormous pace of development of the city from the companies that choose Lublin to start their business - comments Krzysztof Żuk, Mayor of the City of Lublin. Predica also tries to organize specific initiatives for the benefit of the local IT market. One of their current activities is a research project into the applications of Azure platform in the area of infrastructure security. This project is being carried out in cooperation with the Maria Curie-Sklodowska University. In addition to creating jobs, social responsibility is also important to the company. For this reason, one of Predica’s engagements includes a long-term investment into the development of the Lublin IT industry as part of the Lublin IT Upland project – LWIT.